These freshly baked Cupcakes are the perfect addition to your party. 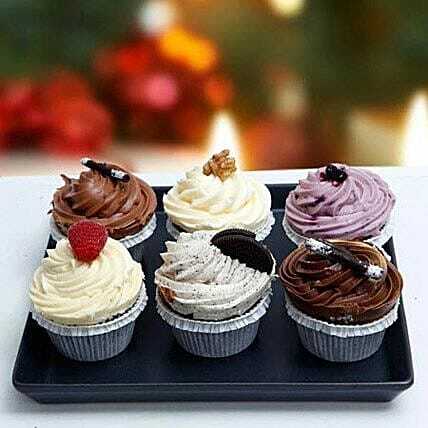 With assorted flavour, these cupcakes would be a unique and delightful treat for your loved ones. Be it a birthday party, a get-together event or any other remarkable occasions, it is sure to add a special touch to your special moments.